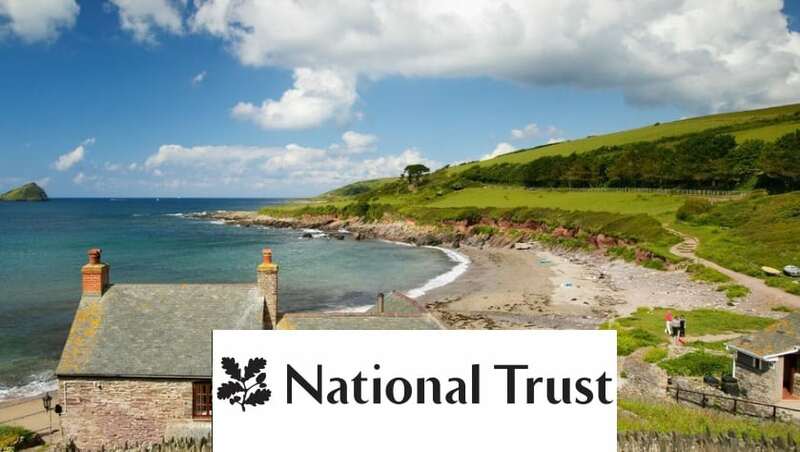 The National Trust is a charity founded in 1895 by three people who saw the importance of our nation’s heritage and open spaces and wanted to preserve them for everyone to enjoy. The trust looks after special places throughout England, Wales and Northern Ireland, for everyone. From taking care of coastline, forests, woods, fens, beaches, farmland, moorland, islands, archaeological remains, nature reserves, villages, historic houses, gardens, to mills and pubs and one of the world’s largest art collections. They restore them, protect them and open them up to everyone. The National Trust Holidays service is not only an opportunity for you to enjoy these exquisite locations but also for you to give money to a good cause. The Trust relies on the support of its members, donors and volunteers, as well as income from grant-making bodies and commercial activities such as retail and food and beverage outlets, to look after the places in their care. 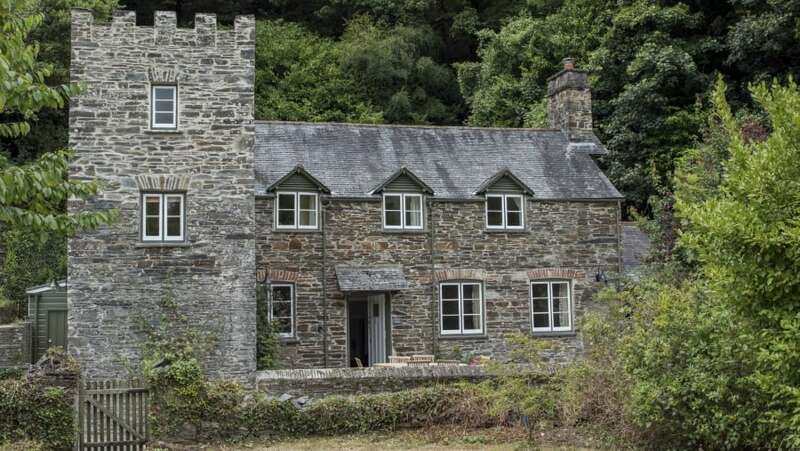 Their holidays provide wonderful cottages across the UK for people to stay in. All of these cottages are unique, each with their own story to tell and architectural quirks that makes them special. You’re able to escape to bygone eras from history or your childhood with castles, towers or even Victorian lighthouses. From the White Cliffs of Dover to the Lake District, there truly is something for everyone. There are also destinations suitable for groups of all sizes; if you’re after a big house for your next family getaway then you can do so in style with National Trust Holidays. Make your next trip a special one with National Trust Holidays and see how much you can save as we bring you all their latest discounts and offers!